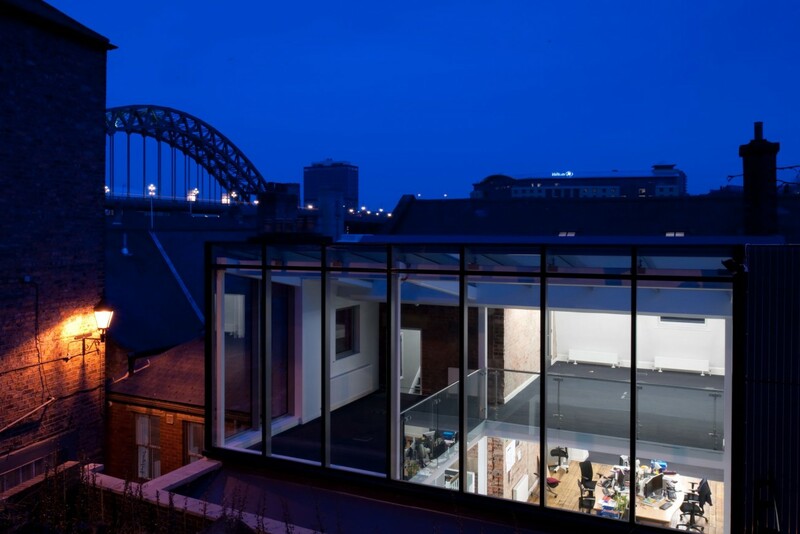 A Grade II listed building on Newcastle’s historic quayside with three stages of construction across the Victorian era and the 20th century, our role on this project was to unite the disparate elements of these phases of construction and rejuvenate the building to provide its owners with new, contemporary office space for their use and potential growth in future. 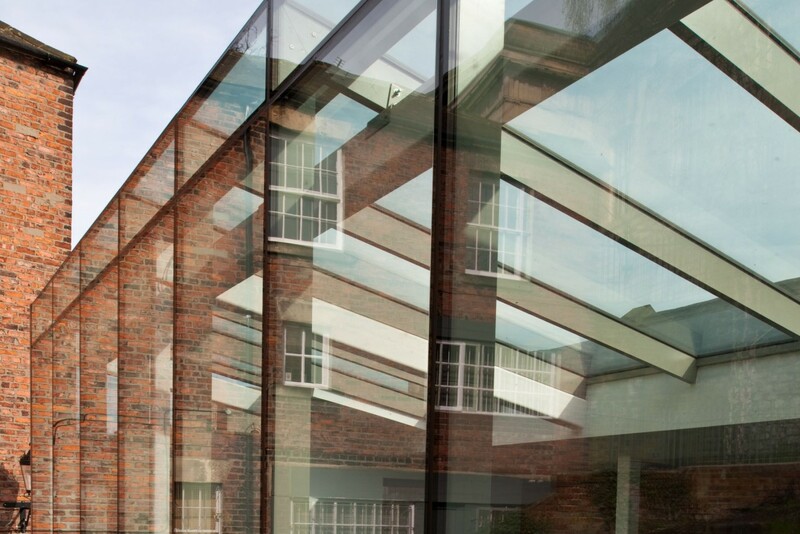 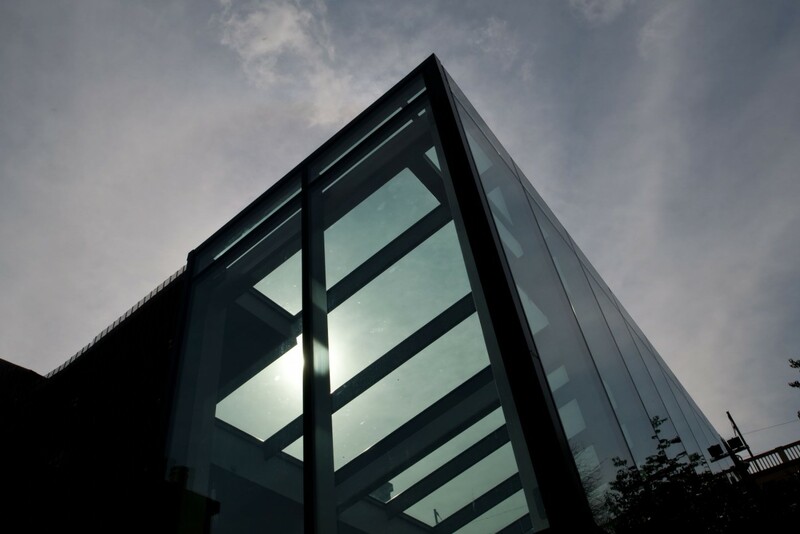 Our conservation architects’ innovative solution was to create a ‘glass box’ that provided the client with an extra floor of office space and was contemporary while also retaining and emphasising the importance of the building’s period features. 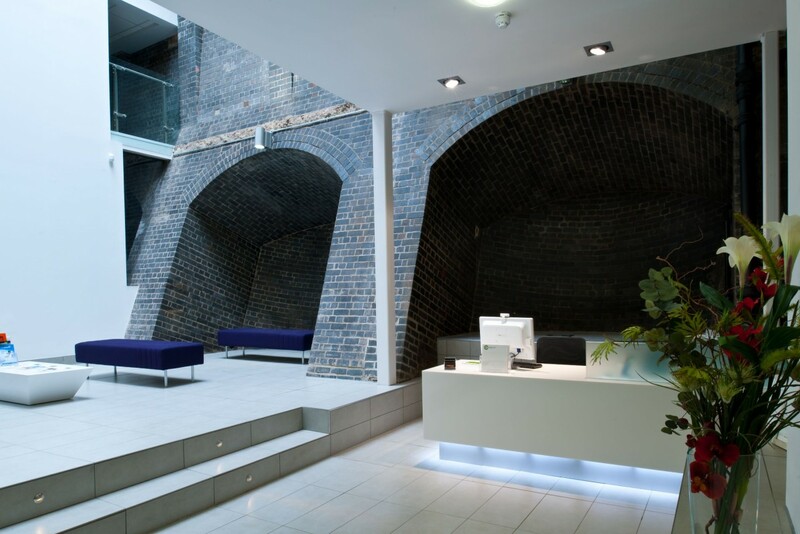 The result is an award winning building that, importantly, the client is exceedingly happy with.